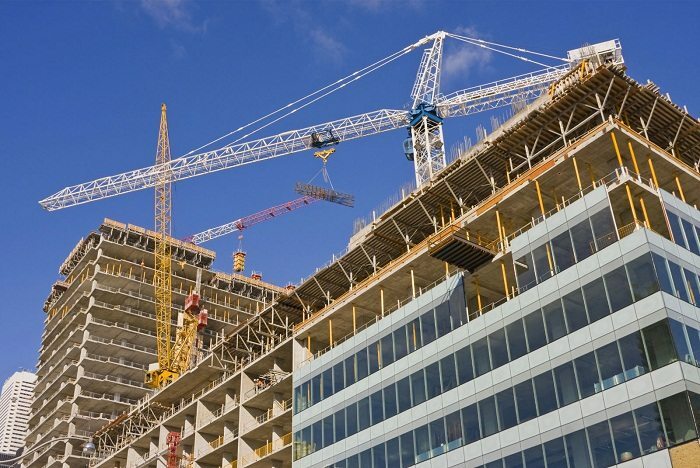 The Construction Industry Development Board Prompt Payment Regulations are expected to bring change in the way the construction sector in South African carries out its business and will help regulate construction works in both public and private sectors. The proposed laws appeared in the Government Gazette dated May 29 2015 (in Notice 482 of 2015) inviting public inputs and comment and are expected to be implemented this year. This type of security for-payment regulation that help regulate some aspects of the payment processes as well as introducing a system of statutory adjudication as a compulsory first step in resolving disputes touching on construction projects is crucial for the sustainable growth and development of South Africa’s construction industry , according to Vaughan Hattingh, director and specialist adjudication practitioner with MDA Consulting. The much awaited regulations come after similar interventions in Singapore, the UK, Hong Kong, Australia, New Zealand and Malaysia. The motive is to address challenges affecting infrastructure development by allowing the life blood of the construction industry — cash flow — to actually flow. Similar international interventions have made sure that problems relating to nonpayment of contractors and subcontractors in the civil engineering and building industries have been solved. The continuous and consistent cash flow during the life cycle of a construction project between the employer and the main contractor, and the main contractor and the subcontractors, is guaranteed under the proposed prompt payment regulations. It introduces a new system of compulsory adjudication as a step in dispute resolution as well as legalizing pay when paid clauses, a statutory right to stop works in case of nonpayment and a system to manage the withholding of payments due. Hattingh says delays in payment and disputes that are not handled effectively and expeditiously have a negative effect on the sustainable growth and development of the construction industry. Construction Industry Development Board .